This year the BASCD Spring Conference comes to Edinburgh, the capital city of Scotland since the 15th Century, UNESCO World Heritage site and world leading festival city. 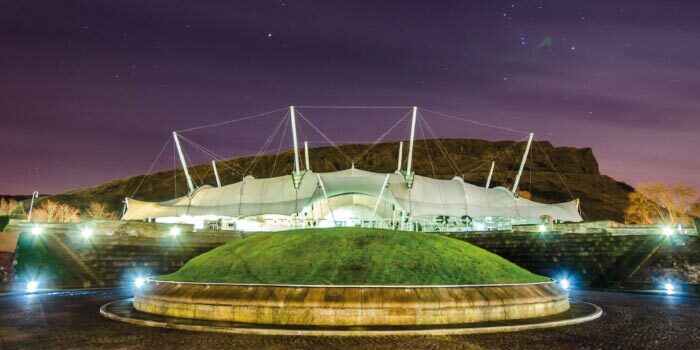 The Conference takes place at the award winning Dynamic Earth visitor attraction situated at the foot of the Salisbury Crags and close to the iconic Scottish Parliament building and the Palace of Holyrood. The Conference is taking ‘Implementing Change and Improving Quality’ as its theme. As well as a number of high profile speakers we will be looking to increase the events profile on social media by engaging with www.beyondtheroom.net so if you are on social media remember to use the conference hashtag ( #BASCDEdin ).